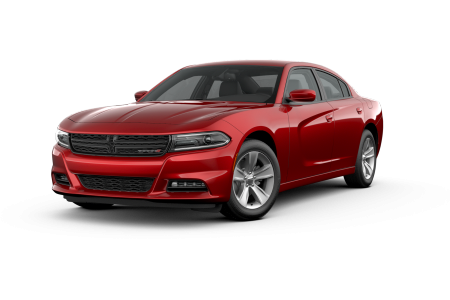 Find a new Dodge Challenger at your local Morganton, NC Dodge dealership. Overview Itching to get behind the wheel of a high performance sports car? 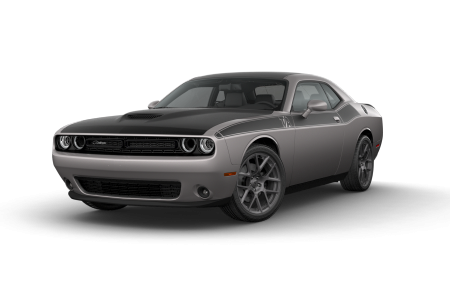 Witness the rebirth of an icon with the classic yet powerful Dodge Challenger. Come into John Greene Chrysler Dodge Jeep of Morganton, North Carolina, to test drive this classic American muscle car that'll leave all those around you in the dust. 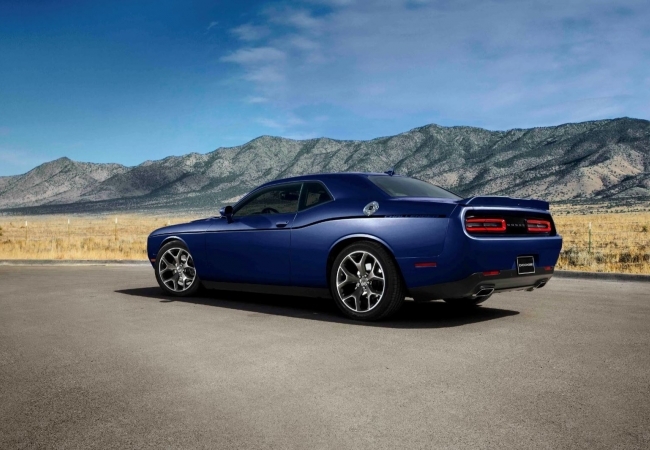 More than muscle alone, the Dodge Challenger features a high-performance suspension, electronic shifter, and even ventilated seats for when performance and temperature get too hot to handle. Why Us? Our John Greene Chrysler Dodge Jeep team in Morganton, NC has years of experience matching customers with the perfect car for their lifestyle and budget. Browse our new and used inventory online and look over financing options and specials before even setting foot in our dealership. Whenever you decide to come by, we'll be ready with a fleet of vehicles prepped for test drives. Because staying on the road is so important, we invite you to come down to our service department in Morganton, NC to see how our automotive professionals can help your vehicle's needs. From oil changes to break repair, transmission fixes to tire rotations, we'll get you back on the road in no time. Call today or stop by in person to schedule an appointment.